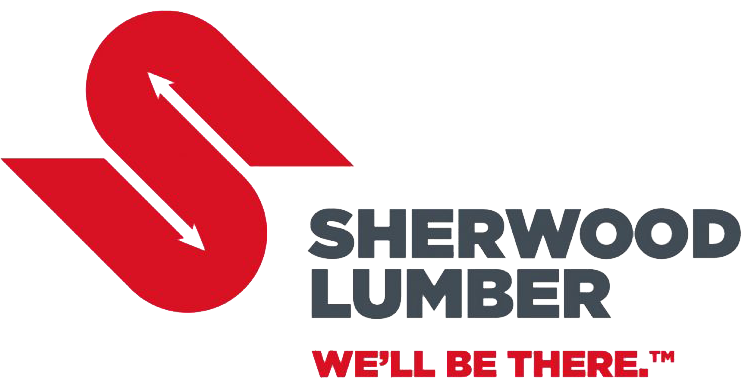 Sherwood Lumber sells direct to qualified building material dealers, home centers, distributors, manufacturers and government agencies. Do-it-yourself customers and building professionals can purchase our products from home centers, building material dealers and lumber yards in the United States and Canada. Ownership of a forklift or access to one on days of delivery is required. Our accepted means of payment include check, ACH or by wire. You will be required to pass a credit background check. If you match all the above requirements, please download and fill out the form below or contact your Sherwood Lumber sales representative to get started.